A good pair of boots is an absolute necessity in the Pacific Northwest. We picked 6 of our best selling and favorite booties from our team riders and shop employees and broken down the pros and cons of each. We then went ahead and had each give their own personal ratings after putting them through the paces. 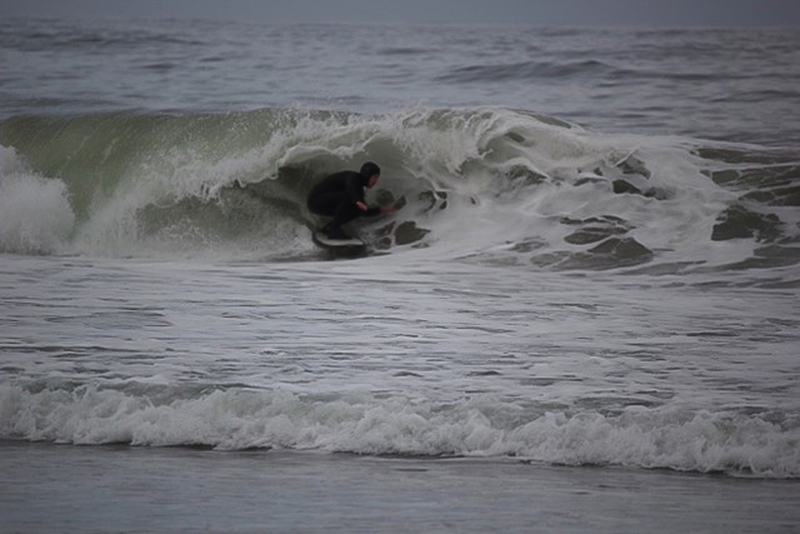 Team Rider Tony Perez getting his Xcel Drylock Boots to pay dividends. 1. 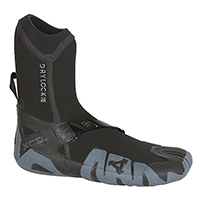 Xcel Drylock ST: The number one selling boot in the shop. They have been setting the bar for what a high end bootie should be for several years. Warm, durable, and high performance. Can’t ask for anything more! Shop owner Jeff Mollencop testing the grip of the O'Neill Psycho Tech Boots. 2. O’Neill Psycho Tech RT: Quickly becoming a shop favorite, this boot checks all the boxes. Its flexible and warm, but still waiting to see how it holds up over time. 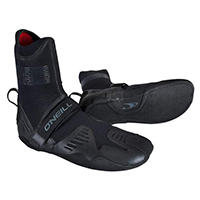 The sole seems a little thinner than say the Drylock, but O’Neill is definitely stepping up their game with these. Shop Webmaster Mattie Starr putting the Rip Curl Dawn Patrol Boots through the paces. 3. 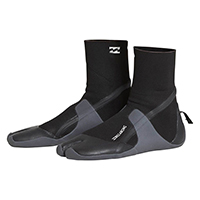 Rip Curl Dawn Patrol RT: Durability meets warmth at a great price. The entire Dawn Patrol series is about offering a high quality product at a mid range price. You can find a higher performing option out there, but it will be difficult to find as solid of a boot for the price. Shop lesson master Gary Gregg getting his daily steps in with his Vissla boots. 4. 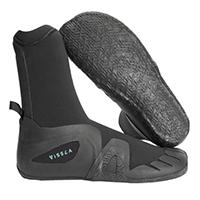 Vissla 7 Seas RT: A solid new entry to the wetsuit game. 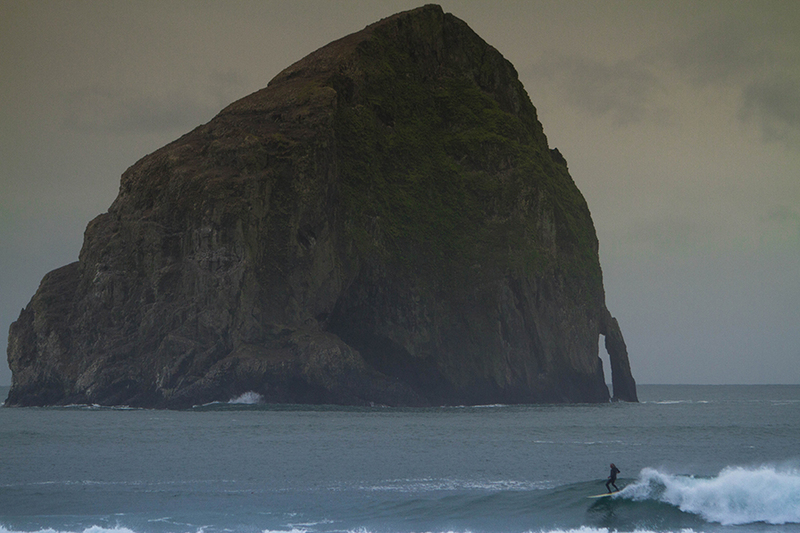 Vissla started a few years ago and quickly found their niche in a pretty packed industry. They are producing quality products at a slightly lower price than the competition. This is exactly what you get with their 7 Seas RT boots. Shop web guy Zak Erikson clocking some barrel time with his Quiksilver Boots. 5. 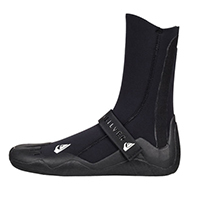 Quiksilver Syncro RT: We’ve been running these boots in our rental fleet for years. They are super durable and warm. There is nothing fancy about them, but they get the job done at a great price. What they lack in performance they make up in life span. 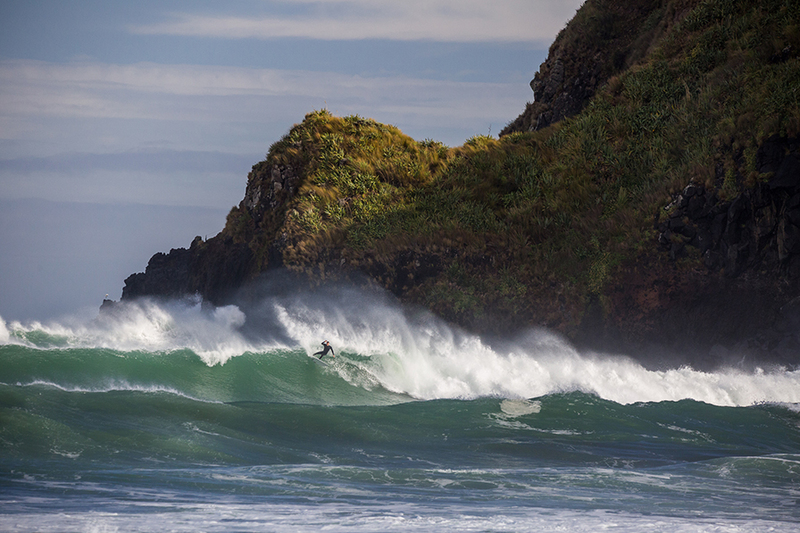 Shop manager Sean Fagan putting his Billabong boots to their limits. 6. 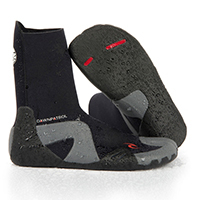 Billabong Absolute Comp ST: These are the best priced booties out there. They are split-toe which adds a bit of performance to an entry level boot. We like them for the price and they seem to hold up well. After years of offering them in the shop, we haven’t had many fail or returned for any issues.